With the upcoming redesign of Gmail, many Google Inbox users have been worrying that their favorite email client is about to go down the way of the dodo. 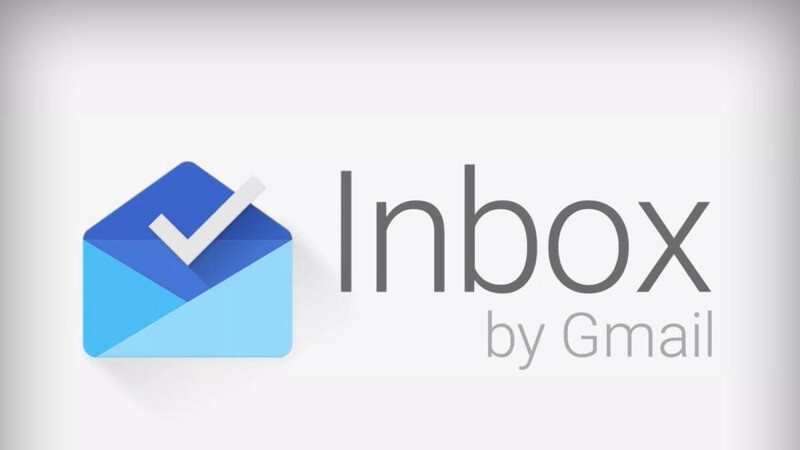 And for good reasons – on one hand, Google is no stranger to phasing out services it deems unpopular, on the other, the revamped Gmail got many of the features that made Inbox stand out in the first place. Further disconcerting was the lack of updates for Inbox on iOS, with the app not being able to take advantage of the extra screen real estate offered by the iPhone X. However, the iOS version of Inbox by Gmail has now received a hefty 144MB update that brings coveted edge-to-edge display support to the email client, making it feel right at home on the 18.5:9 display of the iPhone X.
Apple has a new guideline requiring all developers submitting to the App Store to build their apps the iOS 11 SDK, which also requires them to support the "Super Retina" display of iPhone X. But either way, iPhone X users will be glad to have the app working as intended on their devices. Now I only have about 80% left of my apps that need to get updated for the X.. What a POS firmware iOS 11 has turned out to be. iPhone X's extra 'screen' begging developers to get used at all. Shameful.